Dr. Doug Bedichek attended Abilene Christian University in Abilene, Texas. He received his B.S. in Anatomy and Doctor of Chiropractic degrees from Parker College of Chiropractic in 1992. Being a chiropractic patient from an early age, Dr. Bedichek knew he wanted to bring that same healing power to other's lives. Now he has taken extensive courses and training to achieve the highly regarded level of Certified Chiropractic Sports Practitioner. This additional training has opened a number of doors for the doctor to teach and treat in many different settings. Most recently he completed an Internship at the U.S. Olympic Training Center in San Diego, California in January 2011. 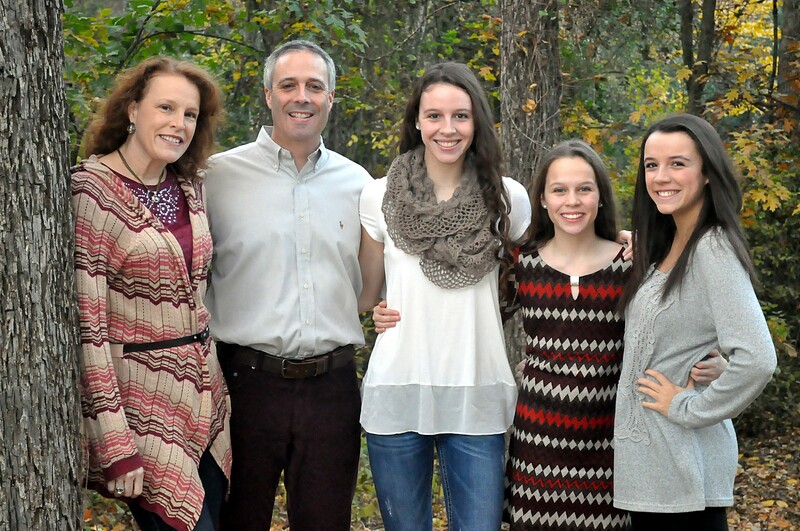 Dr. Bedichek is married to Sheila and together they have three beautiful daughters: Bailey, Braden, and Brooklyn.